Vishnu Sahasranama Stotra or Venkateshwara Sahasra Namam Stothram is the devotional Vedic Hymns which explains the thousand (1000) names of Lord Vishnu. Vishnusahasranama Stotra is found in the 149th chapter Anushasanika Parvam of the Great Epic Mahabharatha. The famous warrior Bhishma Pitamaha teaches the Vishnu Sahasranama sloka to Yudishtra, the eldest of Pancha Pandavas. 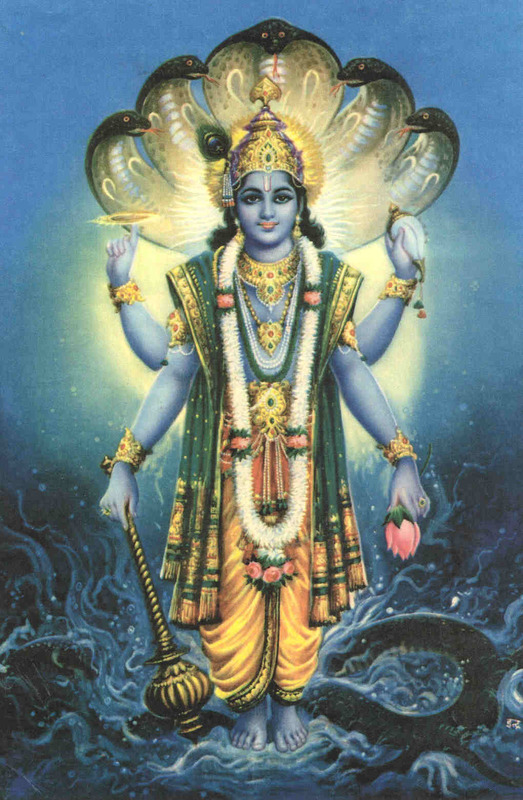 There is another version of Vishnu Sahasranama Stotra found in the Padma Purana, one of the major eighteen Puranas. 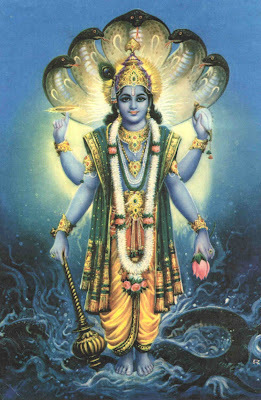 However, the Vishnu Sahasranamam found in the Mahabharatha is the most popular version. Namo Vai Brahma Vidaya, Vasishtaya Namo Nama. Sadaika Roopa Roopaya, Vishnave Sarva Jishnave. Yasya Smarana Mathrena, Janma Samsara Bandhanath.